Tieluohan 铁罗汉 aka Iron Arhat is one of the "Four great oolongs 四大名欉" and so real Tieluohan from Zhenyan is relative expensive. 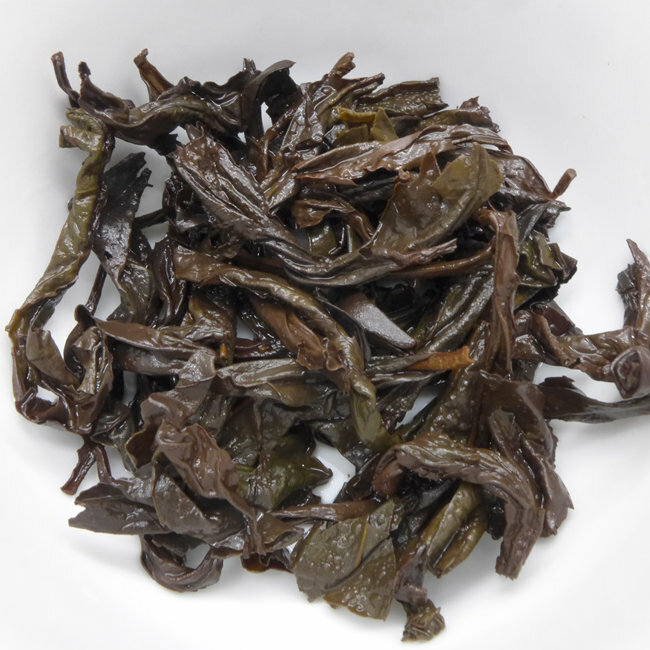 This tea is popular by old drinkers of yancha for its quality, complex taste and high quality. 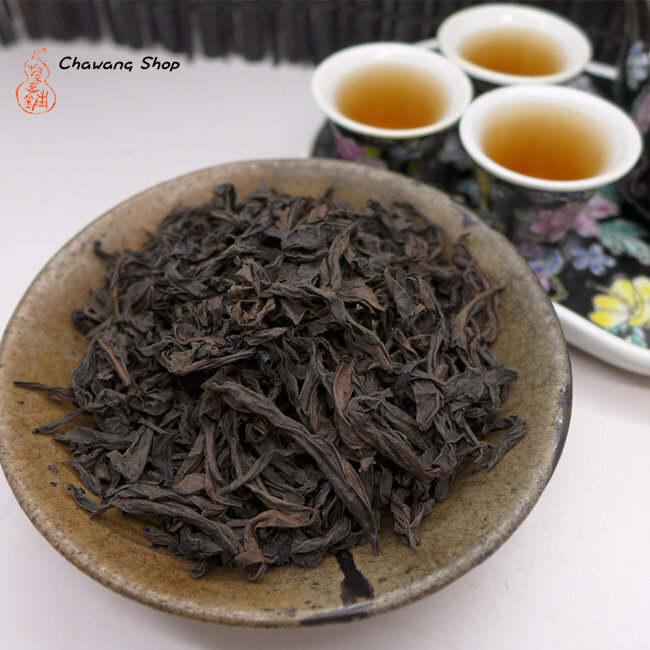 Tieluohan should be relative high roasted and keep for while before drinking. Nowadays can see some green type processed "tieluohan" but for us only traditionaly processed tea processed from orig. material should be called Tieluohan. The tea come from Mituoyan area in Zhenyan and trees 30-40 years old. Four times charcoal baked in traditional way, with the last baking in September 2017. We keep this tea in our warehouse for more than half year before offer to to our customers. Ripe fruit and dark chocolate tones, soft, rounded mouthfeel, balanced taste and rich taste.